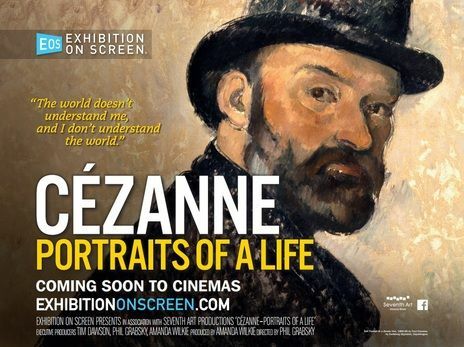 Scotiabank Theatre Gloucester (formerly Silver City Gloucester) is presenting an ‘Exhibition on Screen’ entitled Cézanne - Portraits of a Life. This exhibition is taking place on Thursday, March 8, 2018 at 7:00pm, and we encourage you to join members who have attended previous ‘Exhibition on Screen’ presentations for an evening out and post movie socializing. Tickets are available online at https://www.cineplex.com/Events/InTheGallery and general admission is $14.95. least-known of all the impressionists – until now. était peut-être le moins connu parmi tous les impressionnistes, ou du moins jusqu’à maintenant.